To mark a year of operation and the completion of the refurbishment of its Musselburgh Garage, EastCoastbuses a wholly owned subsidiary of Lothian opened its doors on Saturday 21st October to the public. Showcasing its investment in new vehicles and the refurbishment of its premises, the business invited visitors of all ages for a behind the scenes look and a trip down memory lane with some vintage buses of yesteryear on display. The award winning operation was set up in just five weeks after First Scotland East Ltd announced their intention to withdraw all bus services from East Lothian in August 2016. Following ongoing and significant investment in new vehicles, premises and its people, EastCoastbuses are now a regular sight on the roads of East Lothian, carrying over 70,000 customers per week, supporting the local economy and providing vital transport links for the whole community. 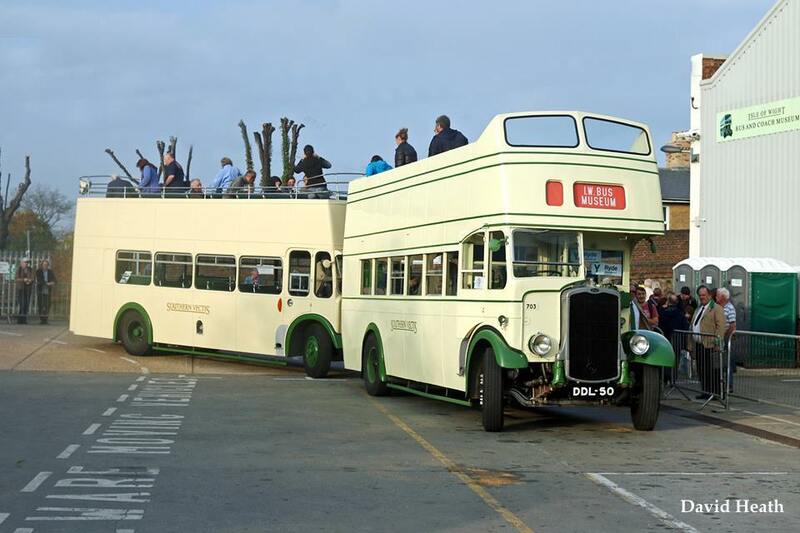 EastCoastbuses has also scooped the coveted Excellence in Travel Information and Marketing award at this year’s National Transport Awards. Since operation began the business has introduced additional routes and services including a new Nightbus. This combination of development measures and dedication to customer service has resulted in customer growth of over 22% to date. This award recognises the implementation of a strong marketing and Customer Information strategy which was required from pre-launch through to operations to raise awareness of the services and promote the benefits of travelling by bus. 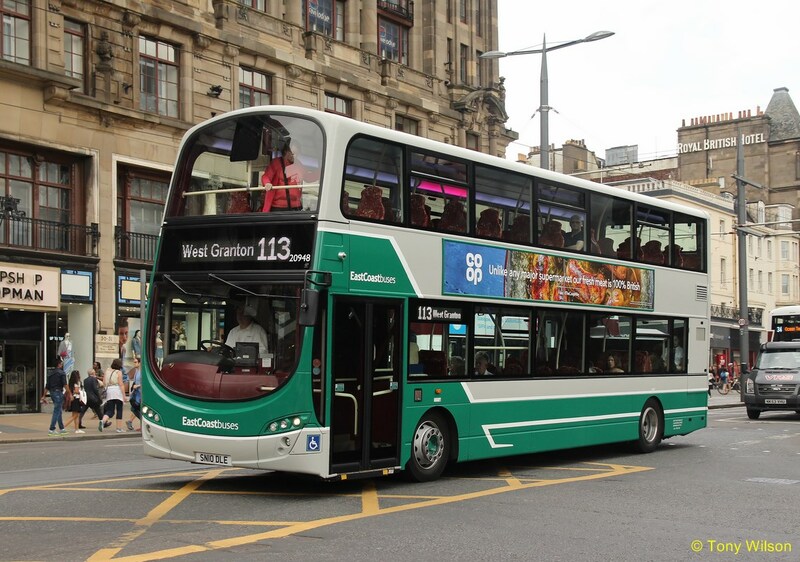 Promotion was achieved through a blend of expert development of the new EastCoastbuses brand, advertising, high levels of community engagement, marketing partnerships and digital collaboration. The award for Excellence in Travel Information and Marketing recognises the outstanding contribution and efforts that the business makes to ensure that customers know about its services reinforcing the operational excellence that is delivered every day. 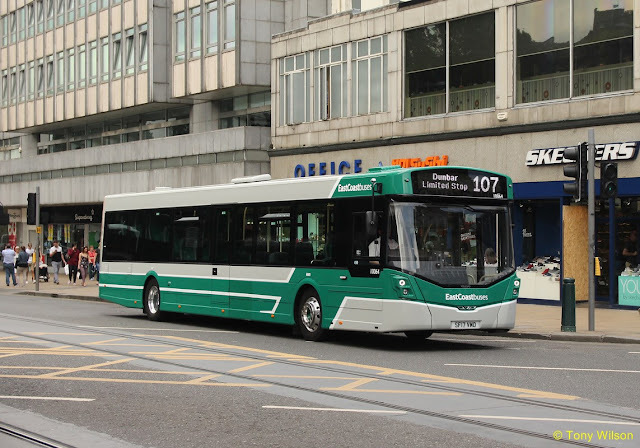 Richard Hall, Managing Director of EastCoastbuses parent company Lothian said “EastCoastBuses is a totally autonomous operation and our General Manager Mark and the team do an amazing job delivering a great travel experience for over 70,000 customers per week. The National Transport Awards, which is in its 17th year, was held on 12th October at the Westminster Park Plaza in London, is designed to celebrate the successes achieved in national and local transport projects across all modes and disciplines, with the awards regarded as the highest industry accolades in the UK.